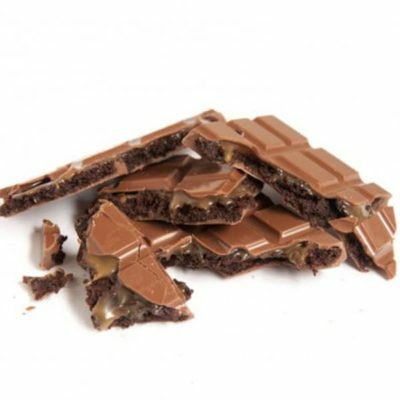 Send a Handcrafted Chocolate Bar as a Unique Gift with a Personalised Message or Image. 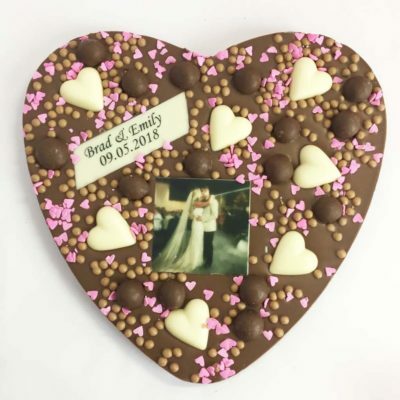 Chocolab creates personalised chocolate gifts using premium couverture chocolate, that is made with 100% pure cocoa butter, as chocolate was intended to be. 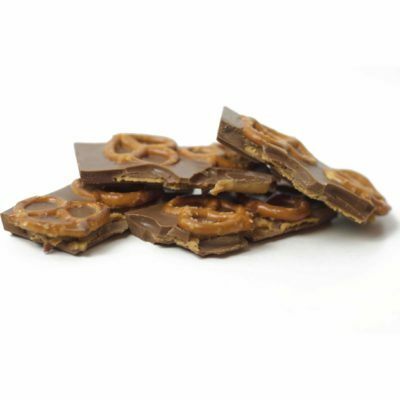 Our chocolate is made from all natural ingredients, is gluten free, and our dark chocolate is dairy free. 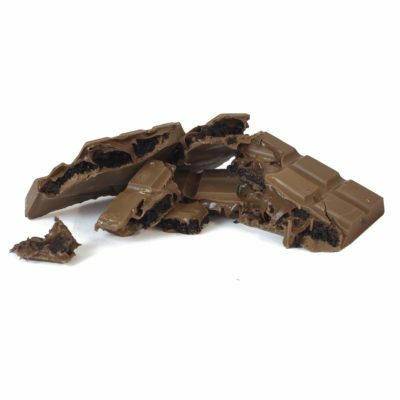 This means our chocolate has a delicious creamy flavour and melts in your mouth perfectly to give a full flavour sensation. Our chocolates are handcrafted, which means we personally design each chocolate for maximum flavour and aesthetic appeal! 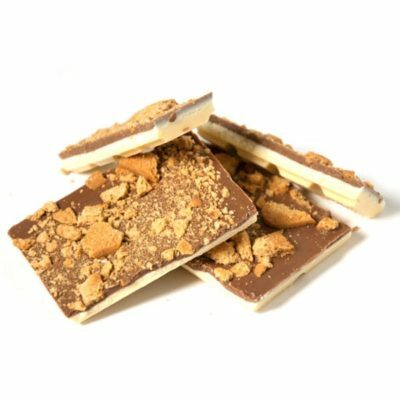 Your Chocolab creations are made fresh in Sydney Australia, and then delivered direct to your door. 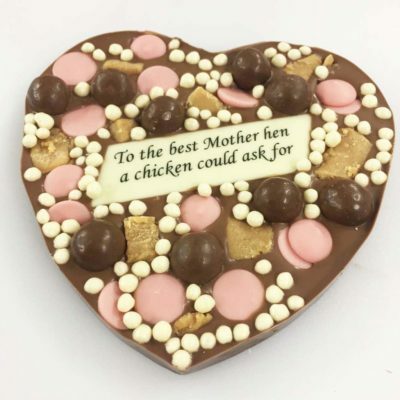 Chocolab allows you to give a personalised and customised chocolate gift like no other! 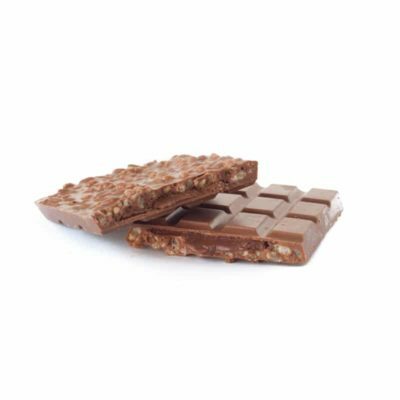 Using real chocolate and high quality fresh ingredients, your bar is guaranteed to satisfy and delight. 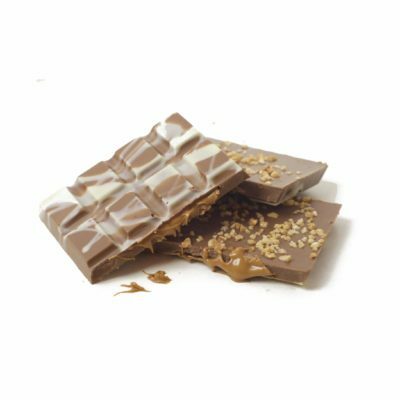 You can shop for chocolates online from the comfort of your own home, or on your mobile while out and about, with our easy online chocolate creation builder. 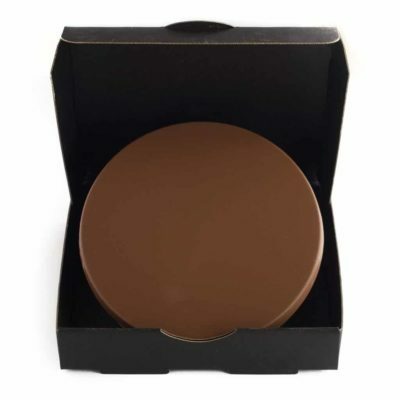 It’s always just a few clicks away for luxury, indulgent chocolate. 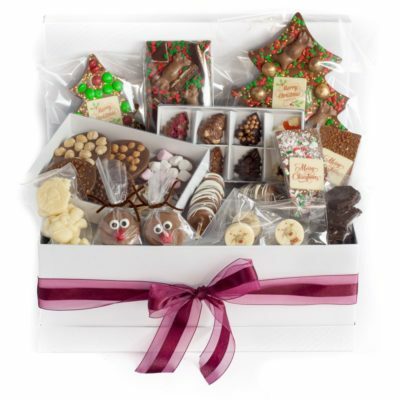 Chocolab provides great options for Birthdays and occasions such as Mother’s Day, Father’s Day, Anniversaries, Christmas, Easter and more! 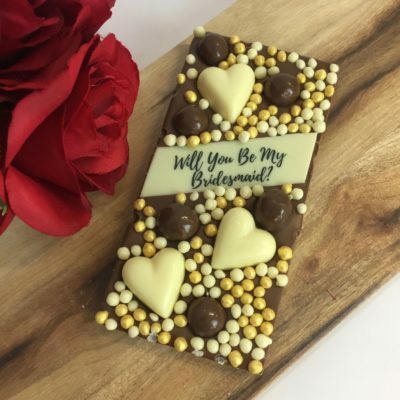 You can also choose to give a gift certificate so that your friend or loved one can design the chocolate themselves and receive the full experience of real and high quality personalised chocolate bars delivered to their door! A gift certificate also makes for the perfect last minute gift that can be emailed direct to their inbox immediately. 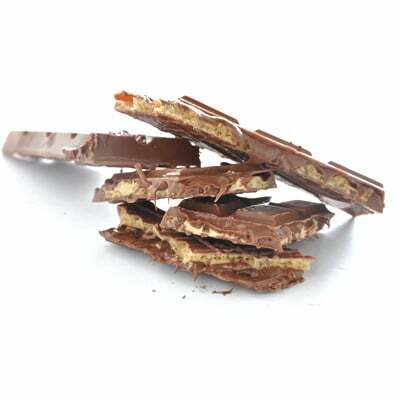 Chocolab is delicious and unique chocolate just the way you like it!